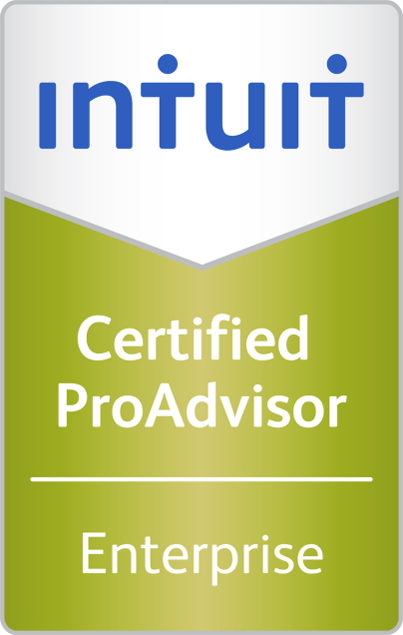 Certified QuickBooks ProAdvisor - Advanced, Enterprise, Premier and Pro. 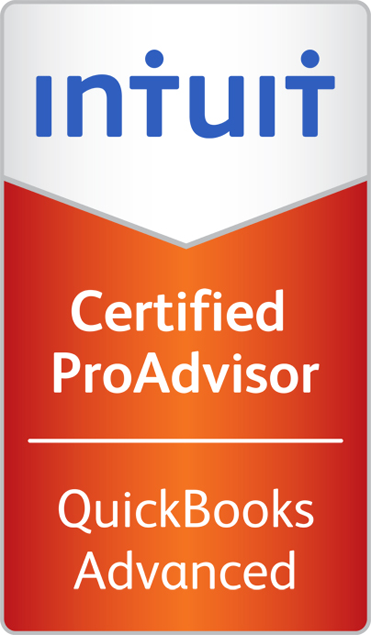 Providing a wide array of QuickBooks services to help your company get the most out of the software. 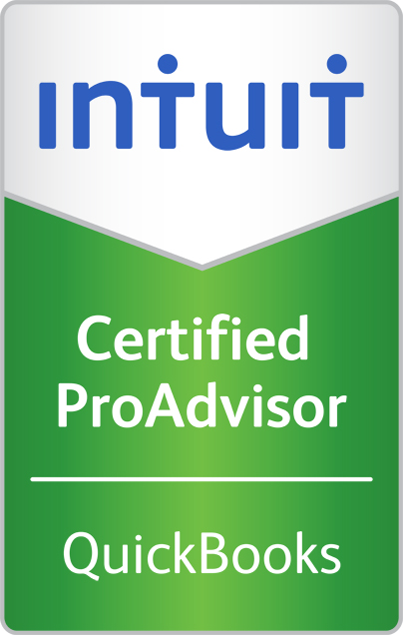 Determine which QuickBooks product (or other software) will best suit the needs of your company. We setup or help you to setup your books to track your company's finances. Onsite training for you and your staff. Training is customized to fit your level of proficiency and your business needs. We sit down with you and your staff and determine if you are getting the most out of your software. Review of your processes and applications. We help you to correct errors in your books. Setup customized reports for your business needs. Determine which payroll service is right for your company. Help you to recover lost data and help you to develop backup systems to protect your data. © 2019 K.I. Patton, CPA All Rights Reserved.